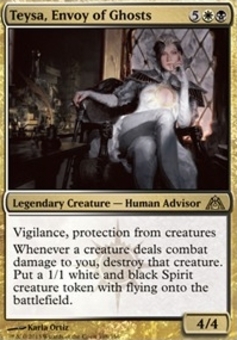 Teysa, Envoy of Ghosts ($0.46) Price History from major stores - Dragons Maze - MTGPrice.com Values for Ebay, Amazon and hobby stores! 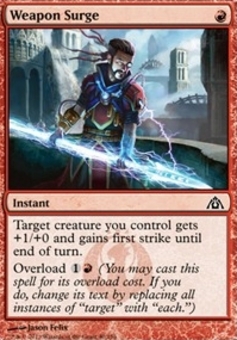 Card Text: Vigilance, protection from creatures Whenever a creature deals combat damage to you, destroy that creature. 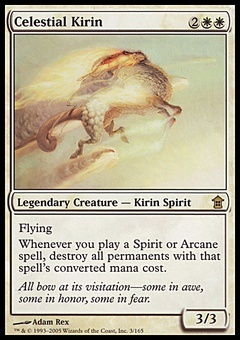 Put a 1/1 white and black Spirit creature token with flying onto the battlefield.